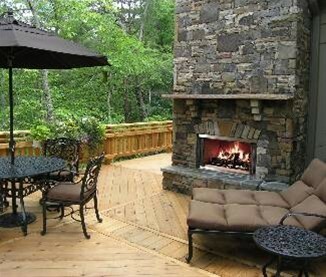 KB is pleased to offer a great selection of outdoor fireplaces to complete your perfect backyard. Take your home to a new level with KB's Outdoor fireplaces. To book an appointment call 403-328-0337 or stop by our showroom located at 3020 16th Ave N in Lethbridge.